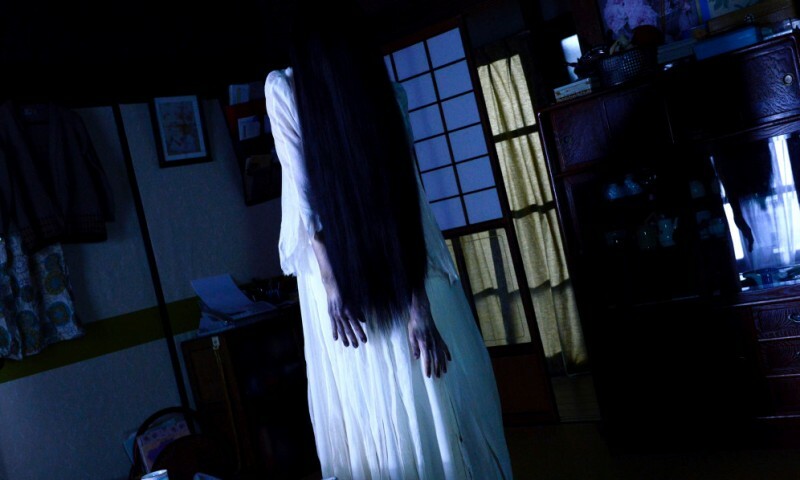 Sadako vs Kayako, an official selection of the 2016 Hawaii International Film Festival, brings together the ghouls from The Ring and The Grudge for an all out supernatural slug fest. 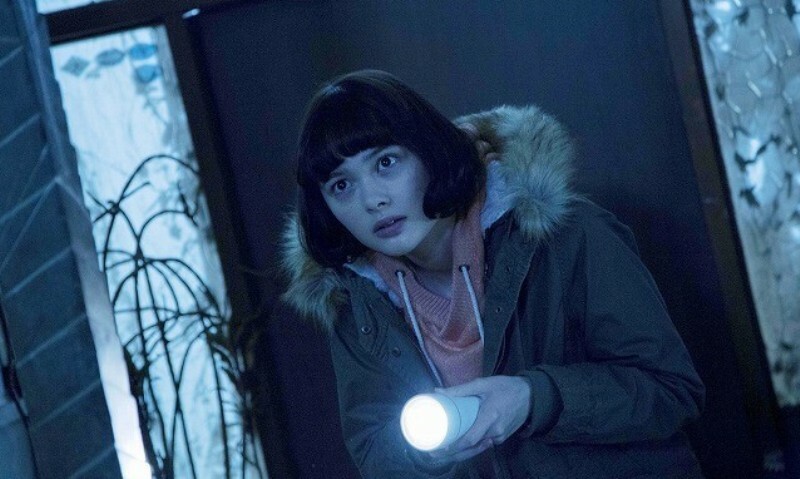 The film, directed by Kôji Shiraishi features acting performances from Mizuki Yamamoto, Tina Tamashiro, Aimi Satsukawa, Masahiro Kômoto, Masanobu Andô, and Maiko Kikuchi. This movie follows in the prestigious and time honored tradition of having heroes and villains face off against one another like Batman v Superman, Freddy versus Jason, and Mega Shark versus Crocosaurus. Director Kôji Shiraishi pits Sadako from the Ringu series and Kayako from the Ju-on films against each other in a winner take all clash for the souls of two unfortunate teenagers. While the creepiness factor of the two ghouls is firing on all cylinders, there is a more campy and fun element that comes from the rest of the cast which makes for a nice balance and a more accessible mood for people who don't do well with real scary and intense types of films. Mizuki Yamamoto and Tina Tamashiro play Yuri and Suzuka, teenage girls who have each fallen under the curse of either Sadako or Kayako respectively. While their performances are about what you would expect from leading ladies in a horror movie, it is the energetic and enthusiastic work put in by Masahiro Kômoto as a teacher obsessed with meeting Sadako and Masanobu Andô who plays a spiritual medium intent on putting an end to the two curses once and for all. 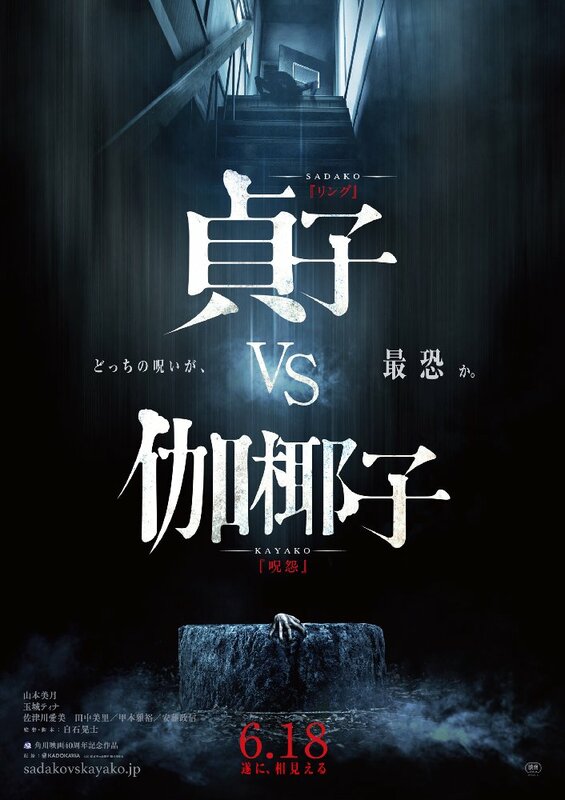 Sadako vs Kayako is a fun, creepy, and slightly scary good time to the movies. My only complaint is that it takes too long to get the pair together to face off although by the time the movie ends, you understand why. If you are more familiar with the U.S. remakes of these character's films (The Ring and The Grudge), this movie will be an entirely different yet very enjoyable experience. Check out the movie's official Hawaii International Film Festival page for dates and show times.